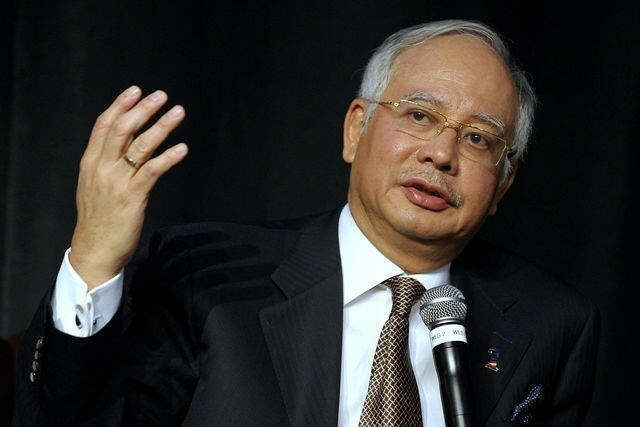 Kuala Lumpur (VNA) – The operation method of the Association of Southeast Asian Nations (ASEAN) has brought stability and prosperity to the entire region, said Malaysian Prime Minister Najib Razak at a ceremony in Kuala Lumpur on August 14 to celebrate the bloc’s 50th founding anniversary. PM Razak said ASEAN member nations have maintained friendly ties and mad decisions based on the spirit of consensus and respect for sovereignty of each country. The ASEAN nations have united together but have not interfered in each other’s internal affairs, he stated, adding that the bloc is now recognised as a primary driving force in the regional political, security and economic architecture, under which major powers negotiate and discuss important issues through the ASEAN Regional Forum (ARF) and the East Asia Summit (EAS). The Malaysian PM went on to say that ASEAN is leading and driving forward the Regional Comprehensive Economic Partnership (RCEP), which would bring new opportunities to nearly half of the world’s population and presents 30 percent of the global Gross Domestic Product (GDP). With a combined GDP of 2.6 trillion USD, ASEAN is the world's sixth largest economy, and is projected to become the fourth largest economy in the world by 2030 at the latest, with some estimating the region will reach that position by 2030, he noted. Mentioning the ASEAN Community, PM Razak said ASEAN works towards a community that is politically cohesive, economically integrated and socially responsible and that the key to a people-centred community is putting the citizens at the heart of ASEAN.